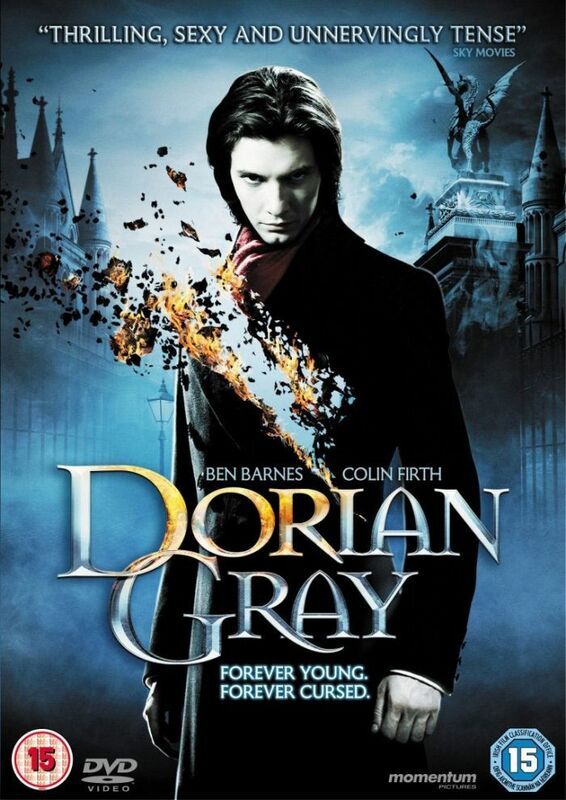 Based on the classic novel by Oscar Wilde, DORIAN GRAY tells the story of a strikingly beautiful young man named Dorian (Ben Barnes - THE CHRONICLES OF NARNIA).He arrives in Victorian London and is swept into a social whirlwind by the charismatic Henry Wotton (Colin Firth - MAMMA MIA), who introduces Dorian to the hedonistic pleasures of the city. When a portrait of Dorian is unveiled, such is its beauty that he makes a pledge: he would give anything to stay as he is in the picture - even his soul. DORIAN GRAY examines the destructive power of beauty, the blind pursuit of pleasure and the darkness that can result.